In what is described as a historical decision, the U.S. Food and Drug Administration (FDA) has approved the first gene therapy-based cancer treatment in the United States. The FDA approved Novartis’ CAR T-cell therapy Kymriah (tisagenlecleucel), which showed unprecedented effectiveness in treating children and young adults with B-cell acute lymphoblastic leukemia. The decision marks a new era in cancer treatment, and similar therapies for other deadly cancers are likely to follow. “We’re entering a new frontier in medical innovation with the ability to reprogram a patient’s own cells to attack a deadly cancer,” Scott Gottlieb, MD, the FDA’s commissioner, said in a press release. “We are so proud to be part of this historic moment in cancer treatment and are deeply grateful to our researchers, collaborators, and the patients and families who participated in the Kymriah clinical program,” Bruno Strigini, CEO of Novartis Oncology, said in a news release from the company. The approval, which follows a positive recommendation last month by an FDA advisory committee, covers Kymriah’s use in children and young adults up to 25 years old with B-cell acute lymphoblastic leukemia (ALL) who did not respond to earlier treatment or had relapsed at least twice. Fewer than 10% of patients in this difficult-to-treat group survive for five years, researchers said. Kymriah uses a patient’s own immune T-cells, which are gathered and genetically modified in a lab to add what researchers call a chimeric antigen receptor, or CAR. This receptor makes the patient’s cells aggressive fighters of leukemia cells that have a surface receptor called CD19. The cells are then multiplied in the lab and reinfused into the patient. The FDA’s approval of Kymriah was based on data from the multicenter Phase 2 ELIANA trial (NCT02435849). Among 63 patients included in the study, 83% achieved complete remission within three months. None of the patients had what physicians call minimal residual disease, or traces of cancer that indicate a risk for relapse. “As a breakthrough immunocellular therapy for children and young adults who desperately need new options, Kymriah truly embodies our mission to discover new ways to improve patient outcomes and the way cancer is treated,” Strigini said. Five years ago, Novartis began collaborating with the University of Pennsylvania to explore and develop CAR T-cell immunotherapies for cancer. The ELIANA trial was preceded by a single center study at the Children’s Hospital of Philadelphia (CHOP), which became the first clinic to explore Kymriah in this young group of cancer patients. 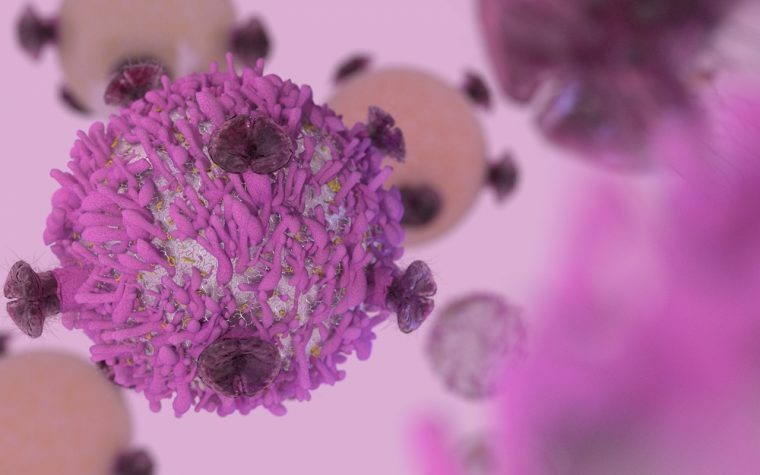 “Tisagenlecleucel is the first CAR-T therapy to demonstrate early, deep and durable remission in children and young adults with relapsed or refractory B-cell ALL,” said Stephan Grupp, MD, PhD, Yetta Deitch Novotny professor of pediatrics at Penn’s Perelman School of Medicine and director of the Cancer Immunotherapy Frontier Program at CHOP. “We’ve never seen anything like this before and I believe this therapy may become the new standard of care for this patient population,” he added. Becoming the standard of care, however, requires the appropriate reimbursement by healthcare payers. Novartis has set a price of $475,000 for the one-time treatment. In an effort to shift the way society views drug prices, the company announced a collaboration with the U.S. Centers for Medicare and Medicaid Services (CMS). Through this collaboration, Novartis will only charge payers for patients who responded to the treatment within a month, taking the model of value-based pricing to a new level. According to Forbes science reporter Matthew Herper, this approach has been on the agenda of Novartis’ CEO for years, and it responds to a negative trend of unsustainably rising drug prices. The company has developed various patient-access programs and support options to guide patients through insurance issues. Novartis said it also would offer financial assistance solutions to uninsured or underinsured patients. Kymriah’s impressive performance is not risk-free. Nearly half of the patients treated with Kymriah in the ELIANA study developed cytokine release syndrome (CRS), a severe systemic immune reaction that is often life-threatening. CRS causes high fever and flu-like symptoms. Kymriah also caused severe neurological events in some patients. Due to these risks, the FDA issued a boxed warning, and Kymriah’s approval comes with a risk evaluation and mitigation strategy (REMS). Treatment centers that use Kymriah must be specially certified by the FDA and have properly trained staff to recognize and manage severe side effects. Centers also must have Genentech’s Actemra (tocilizumab), a treatment for CAR T-cell-induced CRS for patients older than 2, readily available, and staff must be trained in its proper administration. Because of this requirement, the FDA expanded its approval of Actemra, which blocks the actions of a cytokine called IL-6. Actemra has been used in clinical trials with Kymriah, where it successfully resolved CRS adverse events within two weeks in 69% of patients, the FDA said. In addition to cytokine release syndrome and neurological toxicity, Kymriah can cause an increased risk of infections. Healthy B-cells also carry the CD19 molecule on their surfaces, and Kymriah cannot distinguish between healthy CD19-positive B-cells and cancerous ones. Therefore, patients are likely to be more sensitive to infections for a long post-treatment period. As part of the FDA’s approval, Novartis is required to follow up with treated patients in a long-term study to assess potential negative effects not observed in the short-term cancer trials. The study (NCT02445222) will follow patients for up to 15 years after treatment. Other companies are not far behind in their efforts to develop CAR T-cell therapies. Kite Pharma has filed for regulatory approval in the U.S. and Europe for their CAR T-cell treatment KTE-C19. Similar to Kymriah, KTE-C19, which is intended for the treatment of various types of lymphoma, targets cancer cells expressing CD19. The marketing applications include data on patients with refractory diffuse large B-cell lymphoma (DLBCL), transformed follicular lymphoma (TFL), and primary mediastinal B-cell lymphoma (PMBCL) who cannot receive autologous stem cell transplants. Novartis also is exploring Kymriah in adult patients with DLBCL. In June 2017, researchers reported that 37% of Kymriah-treated patients in the JULIET Phase 2 trial (NCT02445248) had their cancer disappear. Novartis plans to file for marketing approval for Kymriah in this patient group in the U.S. and EU later this year, and in other regions in 2018. “This therapy is a significant step forward in individualized cancer treatment that may have a tremendous impact on patients’ lives,” said Carl June, MD, Richard W. Vague professor of immunotherapy and director of the Center for Cellular Immunotherapies at Penn’s Perelman School of Medicine, who pioneered CAR T-cell therapy. “Through our collaboration with Novartis, we are creating the next wave of immunocellular cancer treatments, and are eager to progress CAR-T therapy in a host of hematologic and other cancer types,” he said. Tagged Actemra, B-cell ALL, CAR T cells, clinical trials, FDA, immunotherapy, Kymriah, Novartis, tisagenlecleucel, tocilizumab. 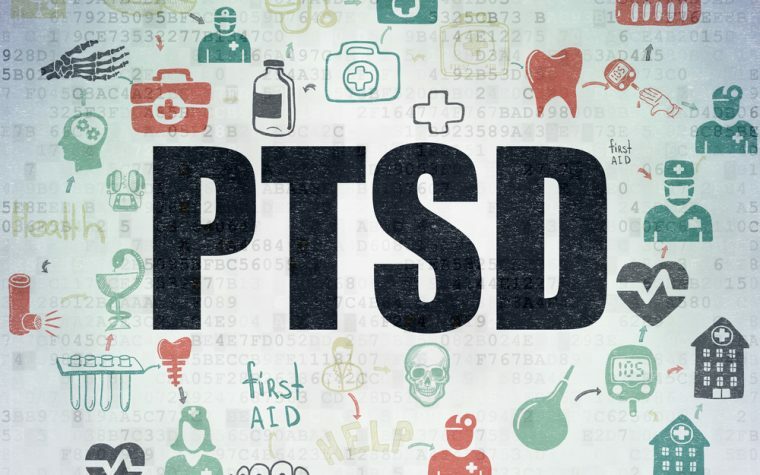 Previous: Lymphoma and PTSD: What’s the Connection? I am looking forward to the development of gene therapy that works on adults and older adults. I hope it is soon. Hopefully, gene therapy will be approved for adults and older adults very soon.